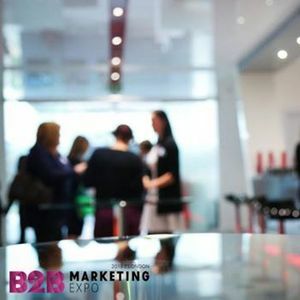 Bigfoot Digital are excited to be exhibiting at the UK’s biggest marketing event, B2B Marketing Expo! Our SEO & Social savvy team will be sharing their knowledge, along with our web enthusiasts, with as many as 25,000 registered visitors who want to get the best out of their marketing opportunities. The Bigfoot Digital team will be sitting alongside leading industry experts such as Google, LinkedIn, ITV, and Amazon and will be on hand to enlighten visitors with sophisticated marketing solutions to help shape the future of marketing. 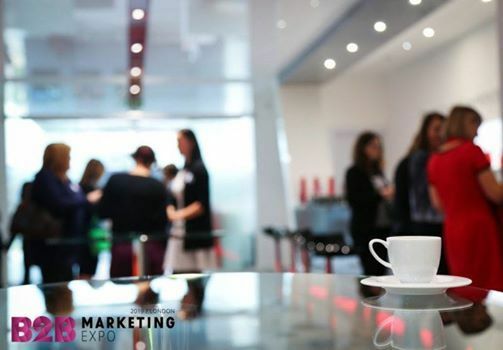 Google’s Head of Marketing, Raja Saggi believes that B2B Marketing Expo is THE place to be. We will also be delivering a seminar which will be available after the event for our visitors looking to catch up on the day’s event. The Bigfoot Digital team are currently brainstorming title ideas for the seminar, so watch this space! Our experienced team will be on hand to to discuss and help with a range of specialisms within the digital marketing realm; Social Media, SEO, Web Design and Content, to help businesses develop their skills and online presence.